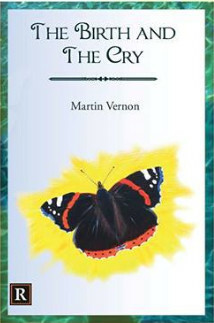 Martin Vernons first poetry collection is being launched on Friday 03 March at The Record Break, Ennis, at 8pm. The collection is entitled “The Birth and The Cry” and is published by Revival Press, the poetry imprint of the Limeri ck Writers’ Centre. Martin was born in England on a farm in Sussex. He moved to Ireland in 1995 and now lives in Ennis, Co. Clare. He has had many jobs ranging from electrician to community theatre actor. He has run drama workshops in schools and with groups of adults with disabilities. He has campaigned all his adult life around social justice issues and is involved in inter-cultural work and a men’s group. His interests include Irish traditional music, singing, and meditation. He started writing to help himself recover from a head-on car crash. The book includes poems about nature, Co. Clare, family, refugees, love, grief and hope. 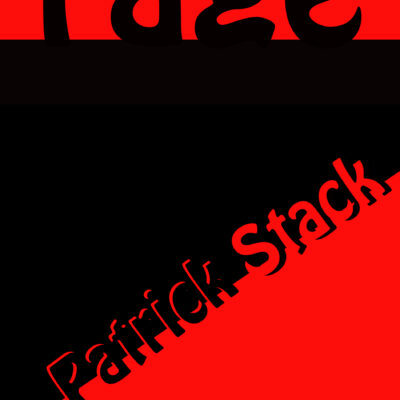 He is a member of The Poetry Collective and this is his first collection. Several of his poems have been published in the Clare Champion. 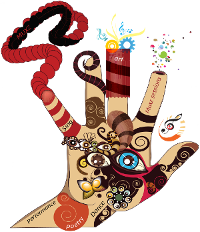 The title of the book is a line from his poem entitled “Creativity“. Music and song will be provided by Paddy Mulcahy.